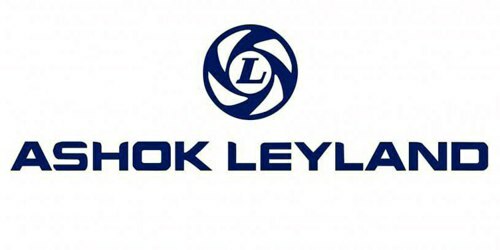 It is a broadly described annual report of Ashok Leyland in the year of 2010-2011. Net Current Assets as on 31st March 2011 at Rs. 839 Crores compares well with previous year level of Rs. 1,179 Crores despite an increase in activity level by about 47%. The Net sales for the year at Rs. 11,117.71 million, has increased by 53.5% as compared to previous year. The Company posted Profit before Tax (PBT) for the year was Rs. 80,179.93 Crores. After providing for taxes at Rs. 171 Crores, profit after tax for the current year is Rs. 63,129.93 Crores. The earnings per share (EPS) increased by 49% from Rs. 3.18 per share in 2009-10 to Rs. 4.75 per share in the year under review. The Board of Directors of the Company has recommended a dividend of @200% (Rs. 2/- per equity share of Rs. 1/-) for the year ended 31st March 2011.